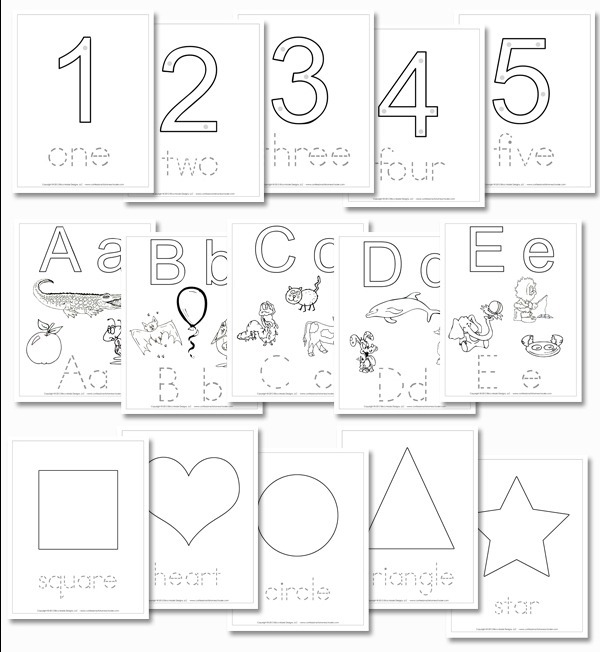 I am trying to find the printable for preschoolers that is the most current for the Daily learning notebook. Can someone please help me find it? I am in need of the same information for my elementary age child as well. I thought I read that they had been updated. I am not sure, but are you referring to what Erica has posted on the main COAH site? @erica posted the updated Preschool Daily Learning Notebook today. I saw that . That is exactly what I was referring to.